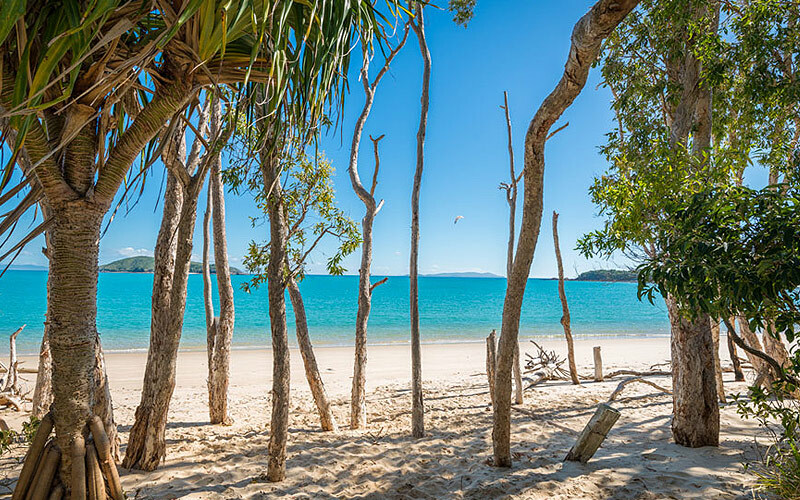 Our beautiful Emus beach retreat is conveniently situated between Hervey Bay and Airlie beach, just off the Bruce Highway only 40 minutes drive from the city of Rockhampton. Nestled in the picturesque town of Emu Park, this hidden gem offers the ideal getaway from the hustle and bustle of the busy east coast. 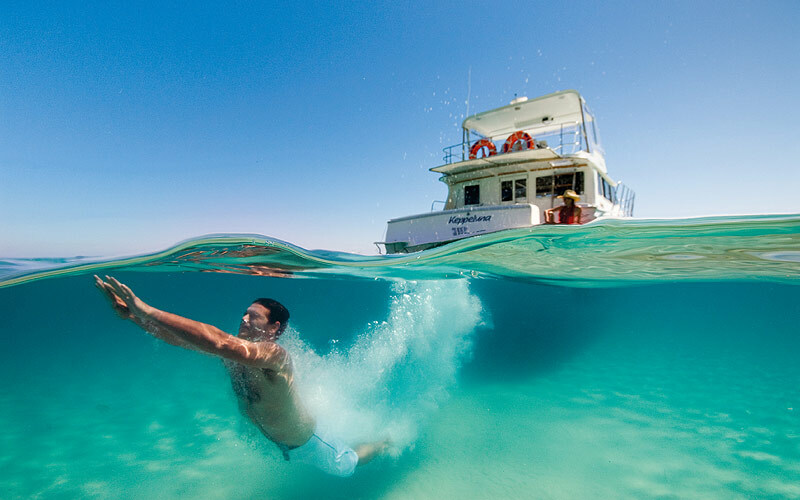 This little pocket of paradise showcases the Capricorn coast’s crystal clear waters, long sandy beaches, stunning coastal walks and an abundance of marine and wildlife that inhabit this sensational region. Our budget friendly retreat offers a range of rooms and onsite facilities, ideal for the self-catering adventure holiday. With private beach access just a stone’s throw away and our luxury swimming pool and poolside bar, we invite you to relax, unwind and soak up The Queensland sun. Emus Park is 400km North of Hervey Bay, 500km south of Airlie Beach and just 40 minutes from the Bruce Highway. If you are coming to us by car then please take a look at Google Maps to get step by step directions. Greyhound Australia as well as the Premier Bus both stop off at Rockhampton and t offer pickups from the Rockhampton Bus Stop for all arrivals times but booking are essential please. 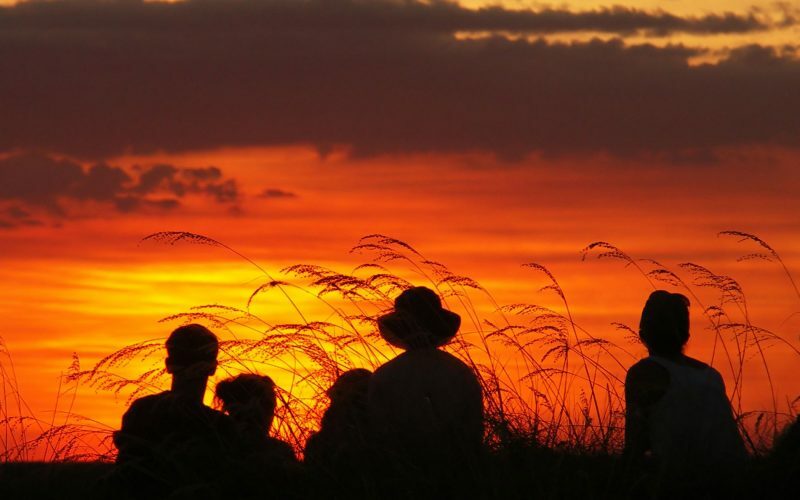 Whether you are travelling from the North or the South, the closest station to Emu Park is Rockhampton Train Station. Emus Beach Resort offers pickups from the Rockhampton train station but booking this with us is essential.